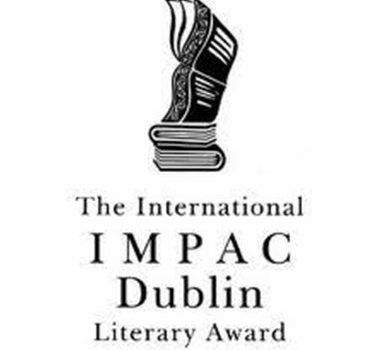 Solar Bones by Mike McCormack (Tramp) has won the €100,000 2018 International Dublin Literary Award, announced by Mícheál Mac Donncha, Lord Mayor of Dublin, during a ceremony at the Mansion House in Dublin Ireland on June 13, 2018. 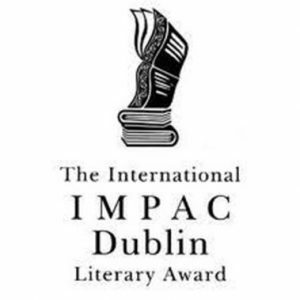 The award, “the world’s largest prize for a single novel published in English,” receives nominations from public libraries around the world and selects the winner by jury. The 2018 judging panel consisted of Vona Groarke, Xiaolu Guo, Nicky Harman, Mpalive-Hangson Msiska, Courttia Newland, and Eugene R. Sullivan (chair). For more information, see the award website.